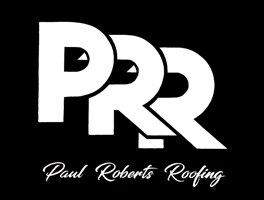 Paul Roberts Roofing - Fascia/Soffits/Guttering, Roofer based in Llannon, Dyfed. Hi I'm Paul Roberts of PAUL ROBERTS ROOFING. I've been in the roofing/building trade for approximately 30 years to date and I have been trading as sole trader for 24 years. I quote for roofing works on request and will carry out the works personally, with a helping hand when needed. From initial quote to completion of works I will be your point of contact. Please get in touch for free quote or free advise if that's all is required initially. Carmarthen, Llanelli, neath, Port Talbot, south/west wales, Swansea , , bridgend, newport, cardiff.